Ø Standard deduction for salaried taxpayers raised from Rs 40,000 to Rs 50,000. This will result in a maximum tax saving of Rs 3,588, if you apply the maximum marginal tax rate of 35.88%. Ø If you are a resident taxpayer earning taxable income (after all applicable deductions) up to Rs 5 lakh, you will get full tax rebate. 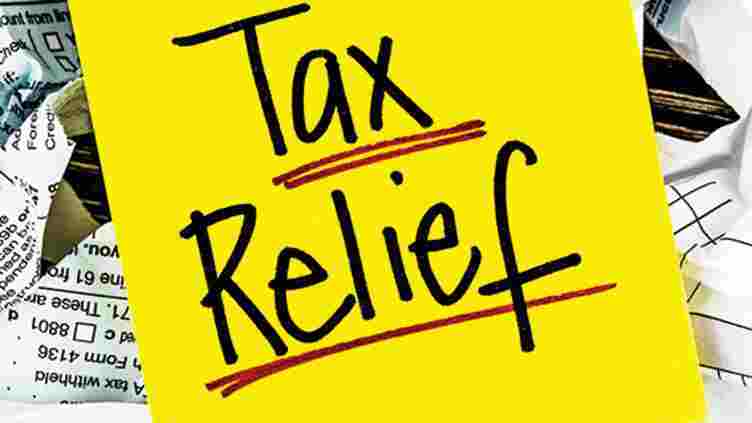 Earlier, the tax liability was of up to Rs 13,000, inclusive of health and education cess. If your gross income is up to Rs 6.5 lakh, you may not be required to pay any tax if you make investments in Provident Fund, specified savings, insurance, etc, which are eligible for deduction under Section 80C. Ø No notional rental income will be added to the taxable income for a second house property owned that is not let out. This will allow you to own up to two houses without notional rent on the second property being added to the taxable income. Ø Tax exemption on long-term capital gain on sale of a residential house will be available for investment in up to two residential house properties located in India against one earlier. The option is available only once in a lifetime for individuals or HUFs where capital gains on sale of house property is up to Rs 2 crore. This will allow individuals or HUFs to sell one house property and make investment in two without paying any capital gains tax. Ø Threshold for TDS on interest income from deposits with banks and post offices increased from Rs 10,000 to Rs 40,000. The limit for a senior citizen payee continues to be Rs 50,000. In some cases, individuals earning interest income from fixed deposit exceeding Rs 10,000 were filing income-tax return to claim tax refund for TDS even when their net taxable income was lower than the exemption limit (Rs 2.5 lakh). Now, such individuals will not be required to file return if interest income from such deposits does not exceed Rs 40,000. Ø Threshold for TDS on rent paid by any person (other than individual or HUF not subject to tax audit) to a resident increased from Rs 1.8 lakh per year to Rs 2.4 lakh per year. This will provide administrative relief to small taxpayers (landlords), if they have let out their flats to companies. However, if a tenant is a small individual taxpayer, then the TDS will apply only if the rent payout is more than Rs 50,000 per month. 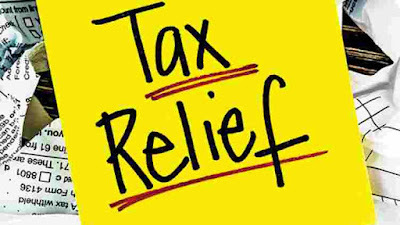 Ø The I-T department plans to be more taxpayer-friendly by processing income-tax returns within 24 hours and issuing refunds simultaneously. Ø It plans to conduct all verification and scrutiny assessment of returns electronically. This will be done by an anonymous back office, manned by tax experts and officials, eliminating personal interface between taxpayers and officials.